Public Webinars: DGI Webinars offer the convenience of online training with the comfort of having an instructor guiding the way. Students can interact with the instructor, and ask questions during the webinar. See available public webinars below. 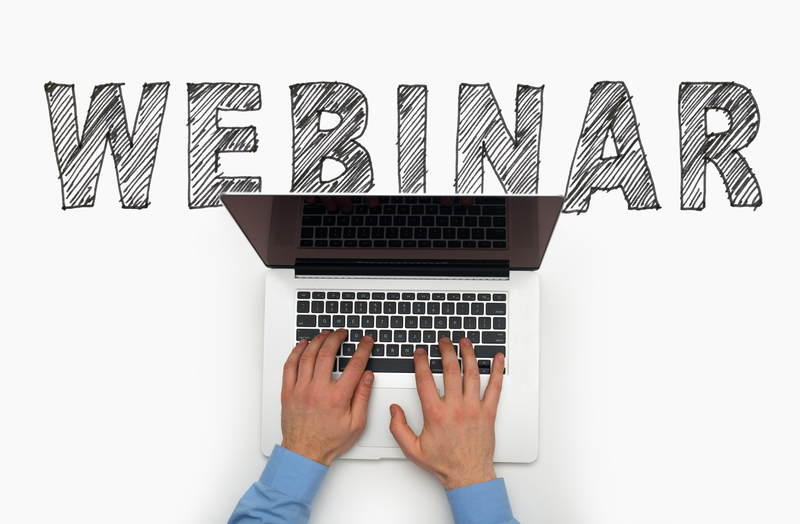 Private Webinars: Customized and limited to employees of your company only. DGI's private webinars are for initial or recurrent training, all hazard classes and all modes of transport. Brings people together from multiple locations. Training can be customized to your products. More cost effective than an onsite seminar. Private Webinar Pricing: $1550.00 – $1750.00 per day, includes up to 10 students, $65 - $75 per each additional student.